NEW YORK, Jan. 30, 2019 /PRNewswire/ -- The biggest breakthrough for Colgate in two decades is taking center stage on a platform grand enough to match its debut – the Big Game. Colgate today kicked-off the campaign for its new Colgate TotalSF toothpaste, announcing that its flagship brand will appear in a new spot during Sunday's championship football game. 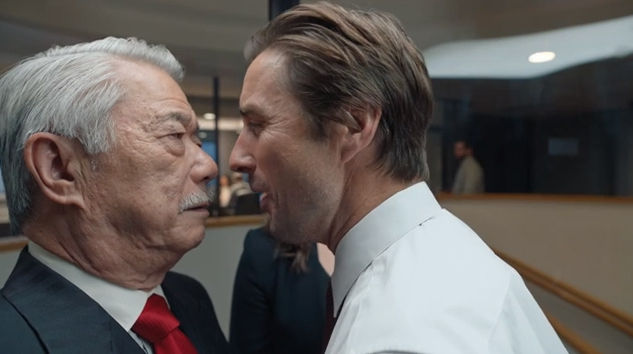 The commercial marks the first time the brand is advertising in the Big Game, which is a fitting introduction for a toothpaste that once again raises the standard of everyday oral care. 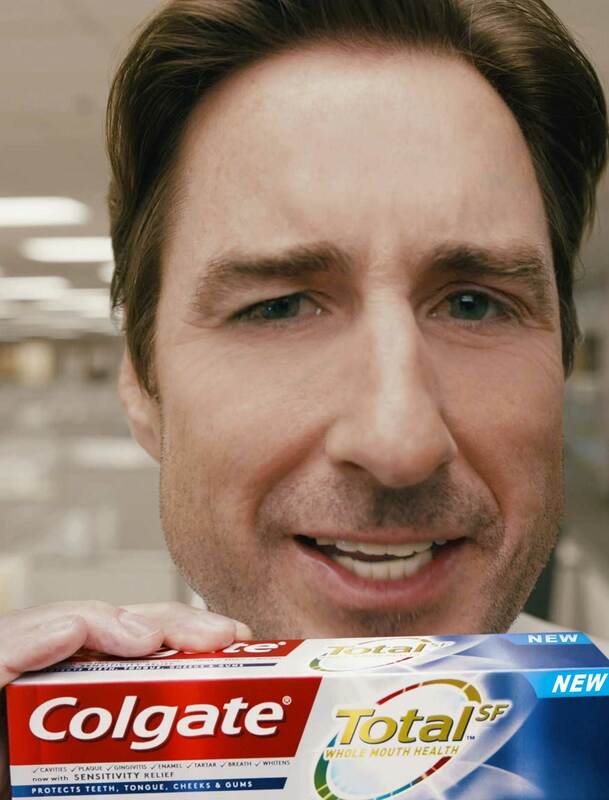 The 30-second spot from the global toothpaste leader features actor Luke Wilson humorously underscoring the campaign's tagline "Do More for Your Whole Mouth" as a pesky close talker. The commercial highlights Colgate Total SF toothpaste's new formula and its added benefits that take care of everything – from reducing sensitivity to strengthening teeth, to germ and bacteria fighting to instant neutralization of odors associated with bad breath– in one product. 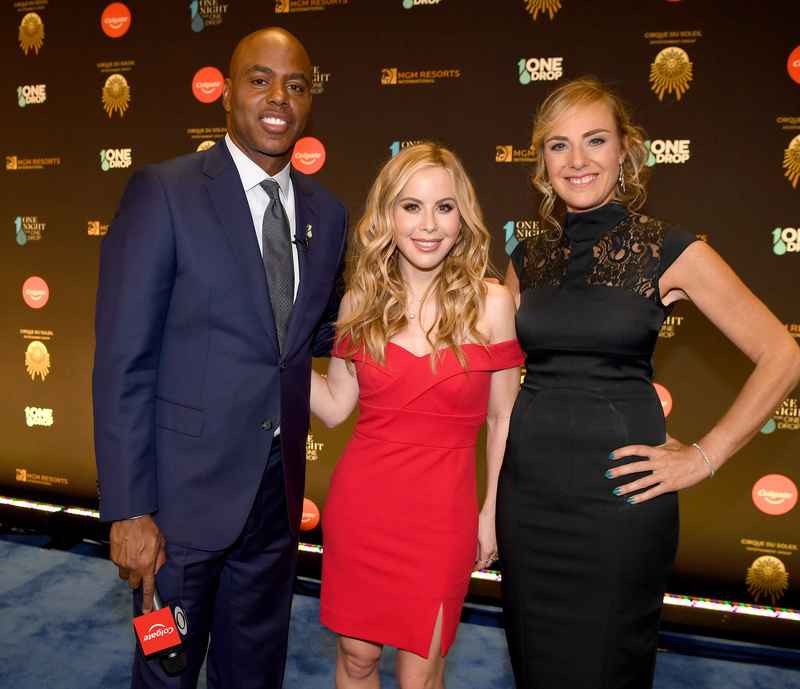 The new spot, which is directed by Academy Award-nominee Bryan Buckley, will air during the third quarter's second commercial break. The ad was shot in cinematic reality – hyper-realistic, with film-quality detail – and is the creation of Red Fuse Communications, the global ad agency serving all of Colgate-Palmolive's brands worldwide. "It's exciting to play a major role in this iconic brand's biggest product launch in two decades," said actor Luke Wilson. "On top of that, I get to show off the toothpaste's benefits in an enjoyable and entertaining way that I think will really resonate on the biggest stage in the world." The new commercial is part of a larger campaign by Colgate that includes digital, social and PR elements in addition to the launch ad. Colgate is replacing original Colgate Total following more than a decade of development, including dozens of laboratory and clinical studies. The breakthrough technology has 40 patents granted, and 86 pending patents globally. Colgate-Palmolive is a leading global consumer products company, tightly focused on Oral Care, Personal Care, Home Care and Pet Nutrition. Colgate sells its products in over 200 countries and territories around the world under such internationally recognized brand names as Colgate, Palmolive, Softsoap, Irish Spring, Protex, Sorriso, Kolynos, elmex, Tom's of Maine, Sanex, Ajax, Axion, Soupline, and Suavitel, as well as Hill's Science Diet, Hill's Prescription Diet and Hill's Ideal Balance. For more information about Colgate's global business, visit the Company's website at http://www.colgatepalmolive.com. To learn more about Colgate's global oral health education program, Bright Smiles, Bright Futures™, please visit http://www.colgatebsbf.com.